Beaver Excavating’s Core Values define the way we interact with our customers, employees, and the communities in which we work. These seven principals: Safety, Quality, Loyalty, Integrity, Pride, Customer Focus, and Community Service, are the foundation of the company’s long-term success and will continue to guide us in our daily operations and future growth. At Beaver, we believe that our success is reflected in the success of our customers. We strive to be a successful and positive influence, in our role of providing the highest quality civil construction services, on our customers’ projects. SAFETY: Our #1 Core Value and considered first in everything we do. Safety is part of our culture and the driving force behind that culture is our leadership’s commitment to our safety program and the desire that our employees, and those around them, return home safely at the end of every day. 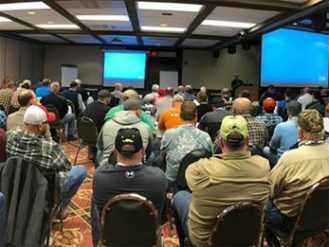 LOYALTY: At Beaver Excavating we know that the long-term success of any company depends upon the quality of its employees and the loyalty between them and their employer. We know that our people are our greatest asset and that our success is due to their efforts. We respect them for the hard work they do every day. We are proud to employ the best people in the industry and do everything we can to support them for the overall success of our company and the projects we build. QUALITY: The Beaver Excavating Company has a strong reputation for performing quality work. 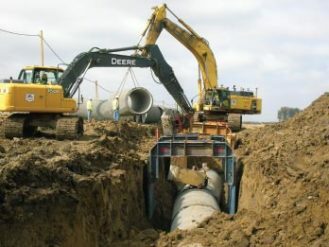 By understanding what our customers want, what the project requires, and having the culture, knowledge and resources to execute the work safely and efficiently, we deliver a quality finished product. 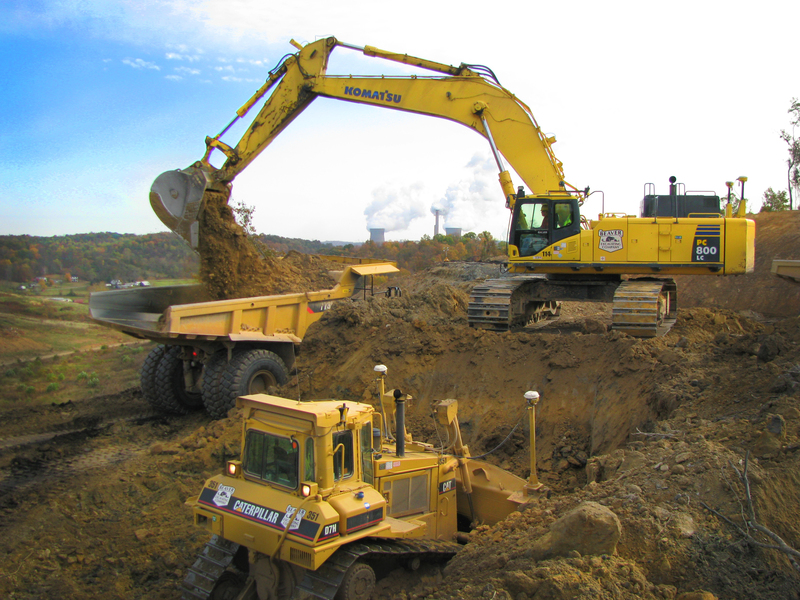 At Beaver, we strive to provide the best people, tools, and equipment to build the highest quality project possible. 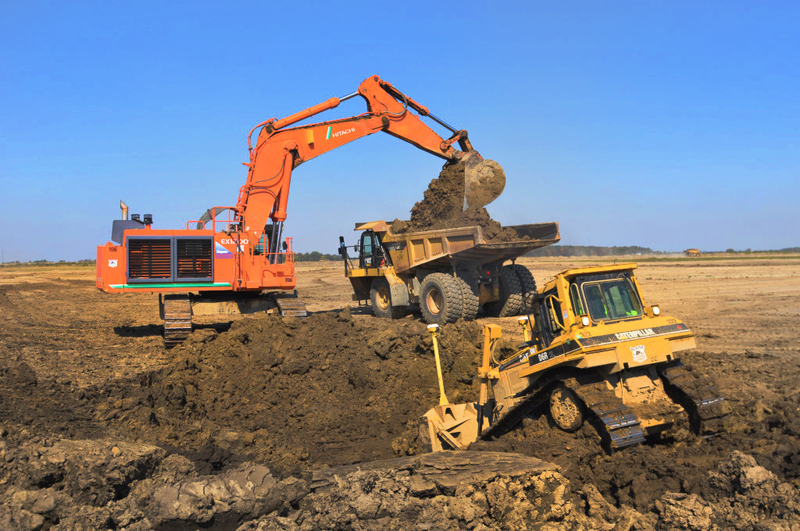 INTEGRITY: At Beaver Excavating, we pride ourselves on doing what we say we will do. We strive to do the right thing every time as it relates to our employees, customers, the communities around us, and the projects that we build. 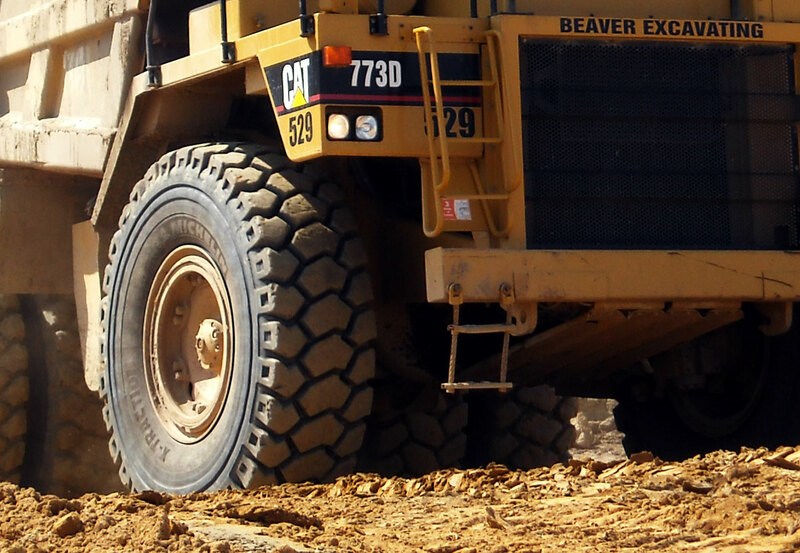 PRIDE: The Beaver Excavating Company is proud of its quality work, loyal employees, and dedicated customer base. We take pride in the projects that we build and meeting or exceeding the expectations of our customers and their project stakeholders. We will always strive to be our customers’ contractor of choice. 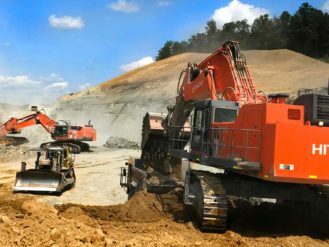 CUSTOMER FOCUS: At Beaver Excavating, we believe that we cannot be successful if our customers are not successful. 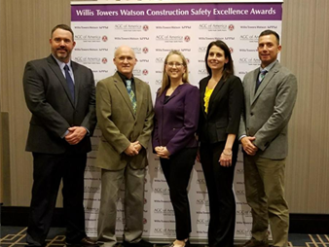 By focusing on safety, communication, teamwork, and our customers expectations, we hope to bring more value to each project we deliver and positively contribute to the long-term success of our customers . COMMUNITY SERVICE: Community service has played a key role in shaping the long history of community involvement that Beaver Excavating’s ownership and employees have created. Contributions not only include personal time and monetary contributions, but also have included many donations of construction services, labor, and materials. 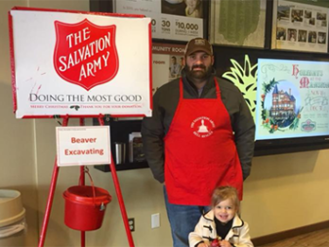 At Beaver Excavating we believe giving back to our communities is the right thing to do. Year after year, Beaver and its employees continue to make a positive difference to those around us.